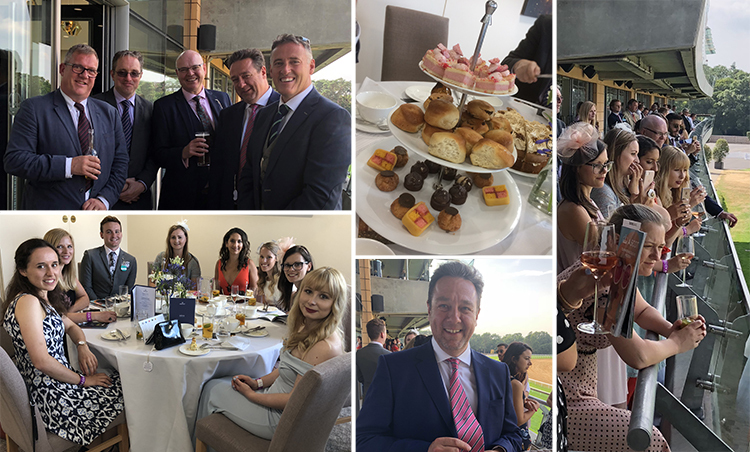 As a reward for all our hard work, the teams at Porterhouse Medical enjoyed a fun afternoon of horsing around at Ascot this weekend. 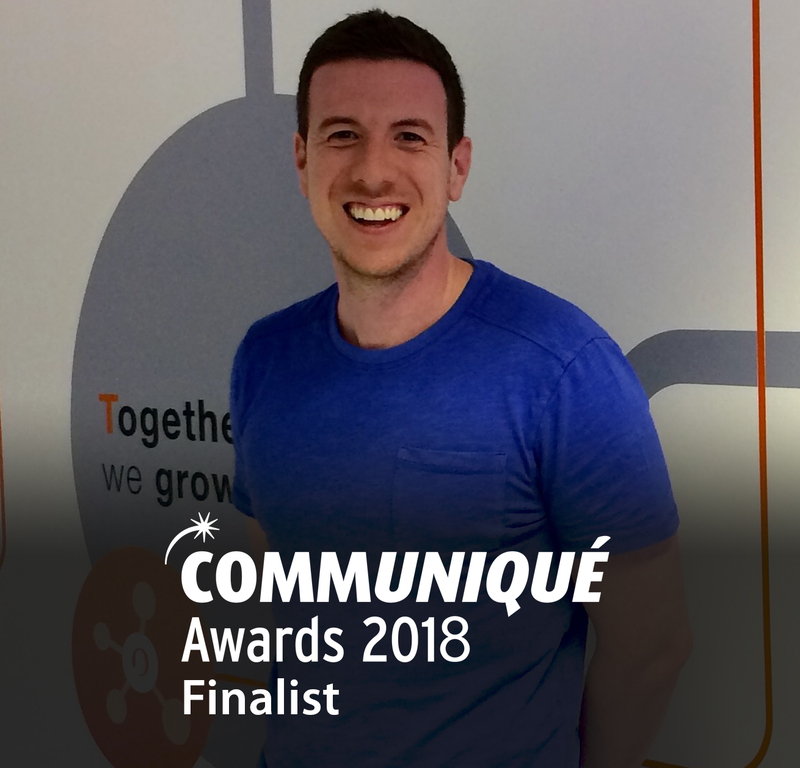 The team at Porterhouse Medical is thrilled that Rob Pilbrow (group director, scientific services), has been selected as a finalist for Healthcare Communications Leader in the Communique Awards 2018. 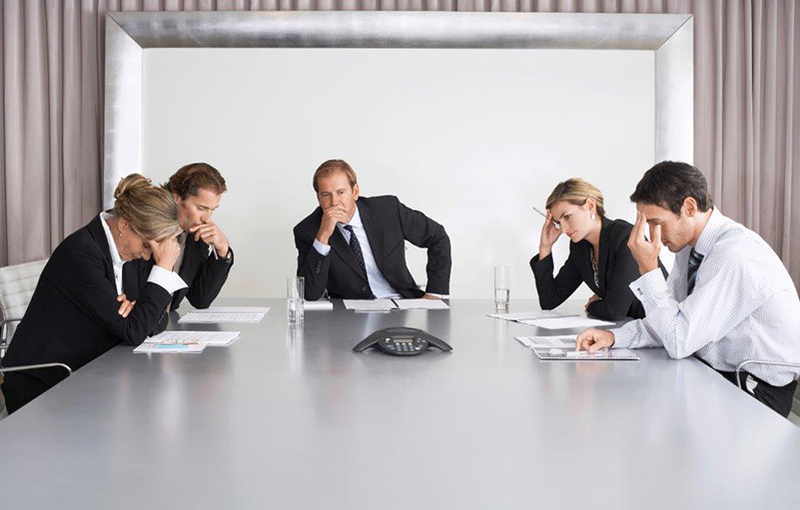 There’s no substitute for face-to-face meetings. 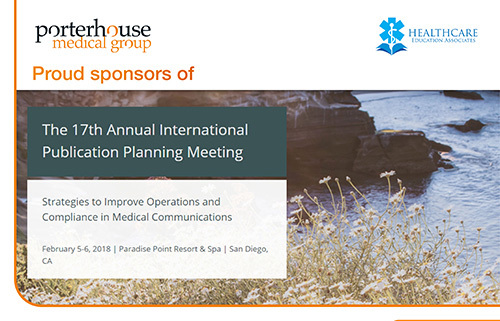 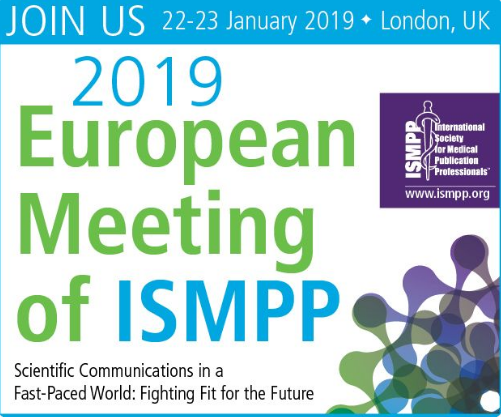 But meetings require a significant investment, with often substantial venue and travel costs, as well as the opportunity costs of the audience and organiser’s time. 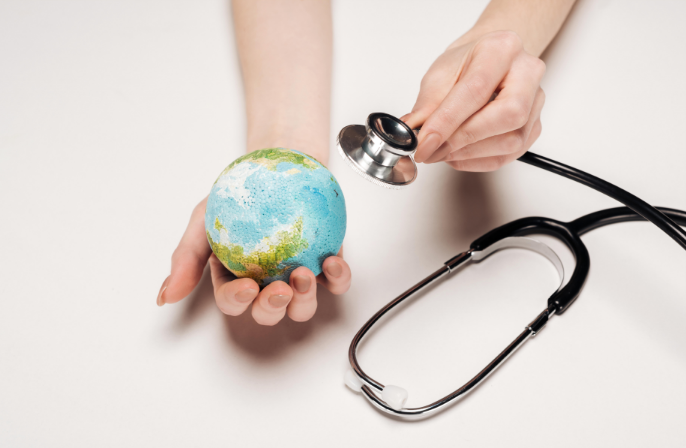 Therefore, it’s vital for meeting owners to maximise the value of their investment, and for attendees to feel like it was a worthwhile use of their time. 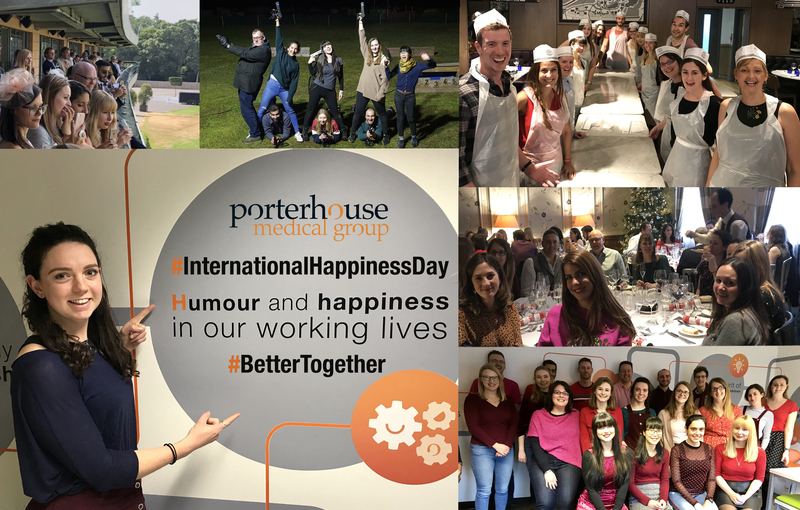 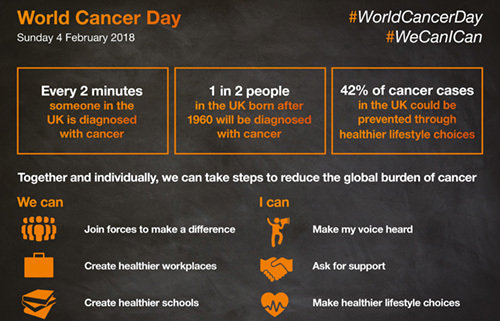 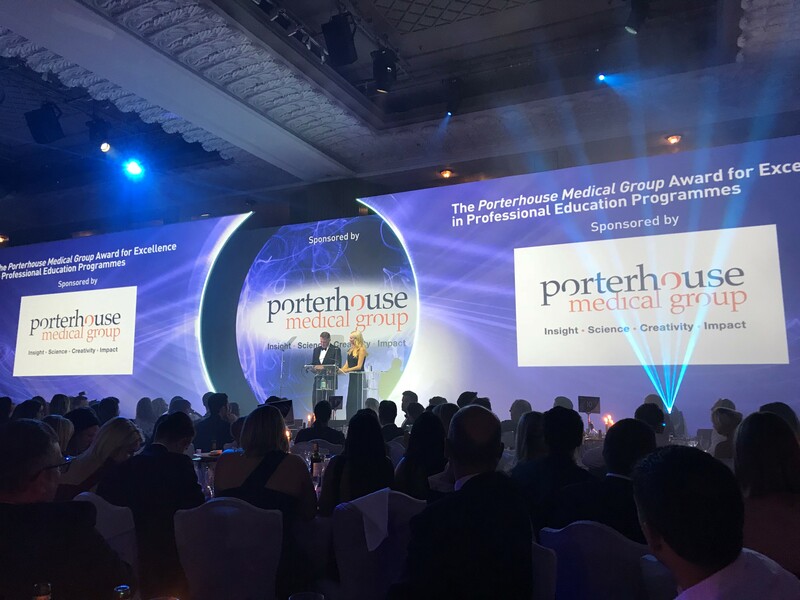 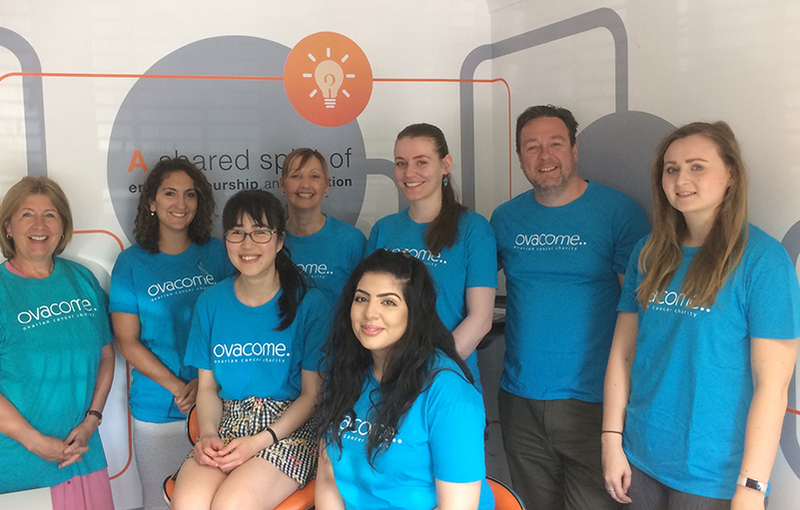 At Porterhouse Medical, we are passionate about the work we do with our partners to help improve people’s lives, which includes using our communications expertise to help raise awareness of disease symptoms as well as making regular donations to charity. 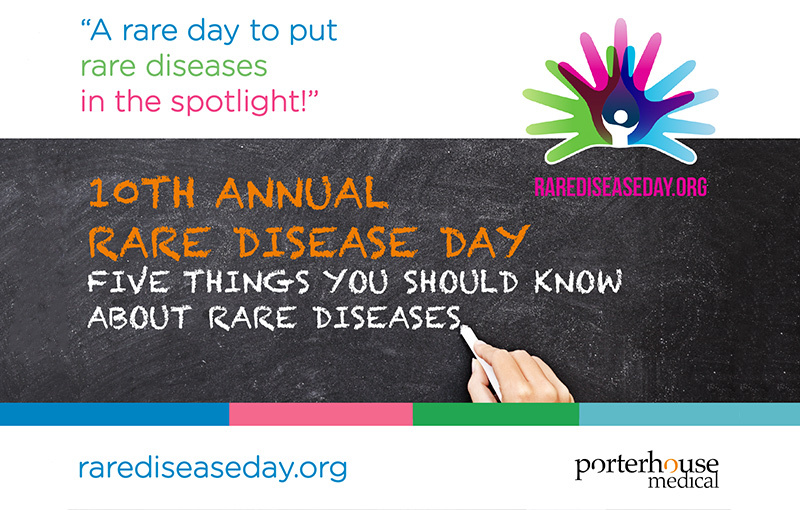 For Rare Disease Day, here we describe five interesting facts about rare diseases. 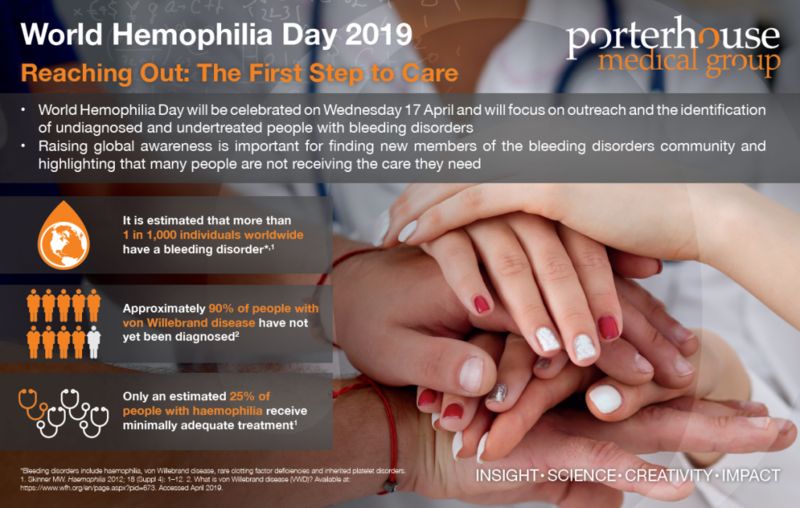 The Rare Disease Day campaign aims to combat these issues by raising awareness among the public, healthcare professionals, researchers, industry, and policy decision-makers.